Internet has become a part of our daily life. We use internet to do many routine tasks like Online shopping, Chatting, Email and much more. We have at least one account on many popular sites like Facebook, Twitter, Gmail, yahoo, linkedin, Instagram and more. People are too busy in their daily works. So we need a tools to remember all our password easily without compromising with our security. 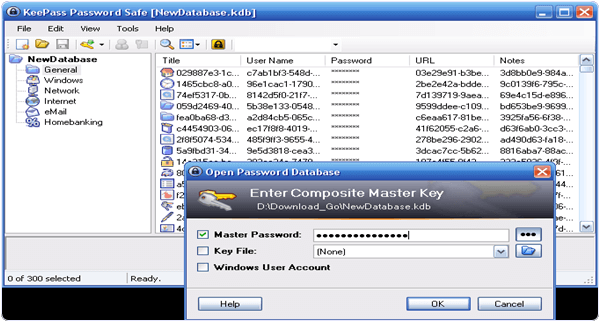 With the help of Password Manager tools for windows, we can easily store all our passwords in a secure encrypted database. We only need to remember one password to access all our password. 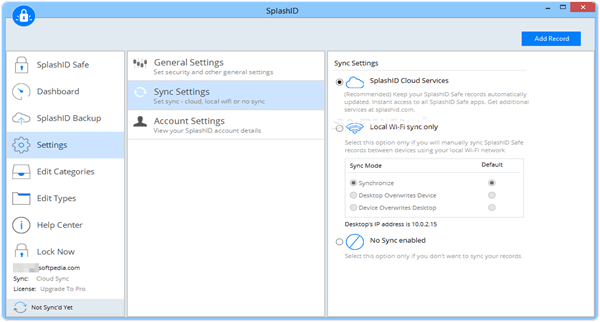 We can also sync our password with multiple devices to access it from anywhere. As we already listed similar password manager apps for android. Which are useful for android device. But we should always try to use trusted password managers. For better security we can use antivirus for PC. Which will keep our device secure from infected tools. If you are searching for trusted password manager for windows. Don’t worry, because in this tutorial we are going to provide all best Password Manager For Windows which are trusted and widely used by users. Best Password Manager For Windows 7, 8, 10. 2. 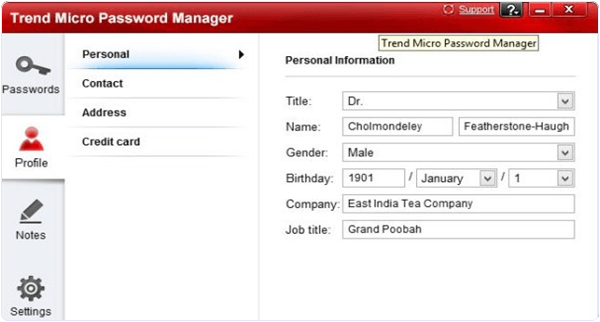 Trend Micro Password Manager. LastPass is one of the best among all Password manager for Windows. It is a available for Windows, Mac, Linux, IOS, Android platform to save our passwords securely. We just have to remember our LastPass Password and it will remember our rest of passwords in a secure vault. It generate strong password for our accounts. We can easily change our password only with one click. Its premium version is available for only $ 12 USD per year. It is also a wonderful tool which secure our all password in a secure place. We need to remember only one password to remember all other password manager. It is available for Windows, MAC, Android and IOS. 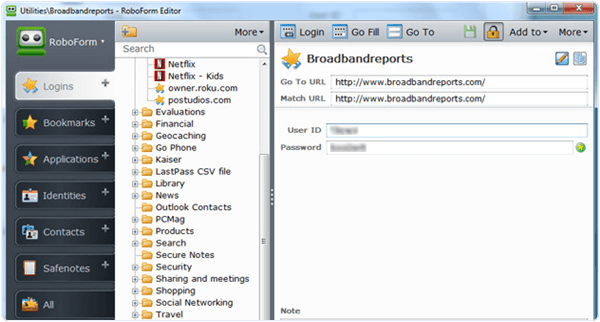 Its features are available for free only for five password entries. Its premium version is available only for 14.95 USD and 24.95 USD for two years. We can easily sync all our password with our cloud storage to access it from everywhere easily. It is one the best password manager tool which is available on many different platform like Windows, MAC, IOS, Android, Blackberry etc. 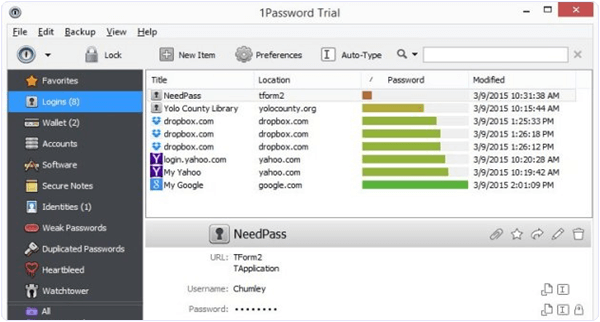 We can easily save our passwords and other important information using using this tool. We can easily free sign up on its website and it provide its basic feature free. 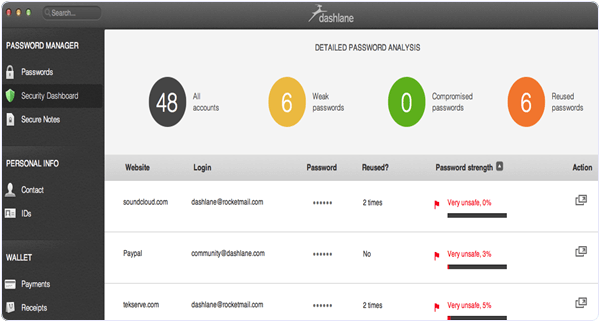 This tool can easily sync and backup our passwords and easily download last five backups. It pro version is available for a cost of 1.99 dollars monthly and 19.99 USD for yearly. 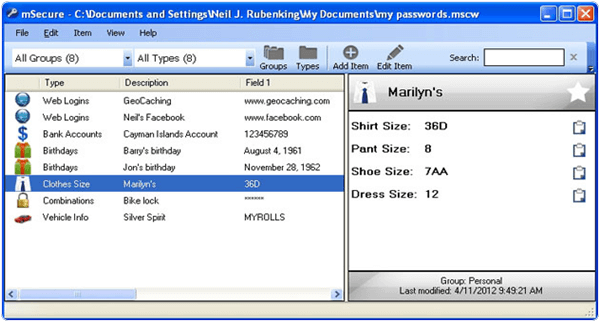 It is another best Password manager for Windows. It is a cross platform tool we can use it on all the platform. We can easily save all our password and sync with our devices. It also provide its free and premium version. It is premium version is available for a cost of 39.99 USD per year. Its premium version allows us to share unlimited items with our trusted friends securely. It is also a good password manager which is available for Android and IOS and provide its web interface for Desktop users. It provide a digital platform for It provide its trial for 30 days free. It’s premium version is available for a cost of 29.99 USD per year. It provide unlimited password storage and sync across multiple devices. It provide a strong password generator to provide us a secure password. It is another best Password manager software for Desktop and Mobiles. It is straight forward App for storing our passwords and sensitive information. This information is stored behind a password in the encrypted form. A password generated is also available for generating secure password for our accounts. We can also use this information for auto filling the password through its inbuilt browser. It is another wonderful app in the list of best password manager for PC. It is available for Windows, MAC, Linux, Android, iPhone etc. We can easily secure our password and other important credentials locally on our computer locally. It do not save our data on its sever. We can also use its browser extension to autofill our password. It uses 256 bit AES encryption to secure our data. It is available for 19.98 USD for Android and IOS. It is another best password manager which is available for Windows, Mac with the help of extensions and also for Android and IOS. It can remember all our passwords. We can easily store them locally or we can sync it with our cloud storage like Gmail, Dropbox etc to access them universally. It store our passwords in encrypted format. We can purchase it for life time for only 50 USD for single PC. It is another best password manager which is available for Windows, Mac, Linux Android etc. We can easily save our all the password and access these passwords in any device. It automatically fill our all online form with our correct details. We can easily sync our passwords with multiple devices. We do not need to remember our passwords across any device. It is available for a cost of 20 USD per year and 10 USD for first year. 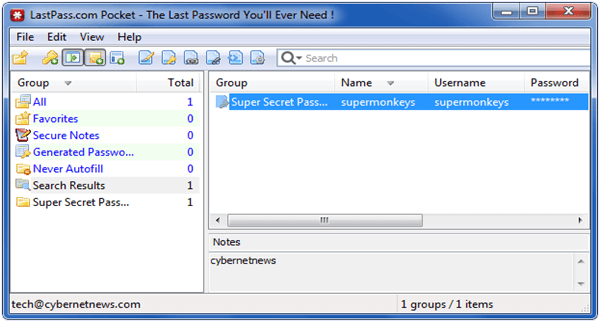 It is another best Password manager for windows. If you are looking for a free tool then it is a good choice for you. 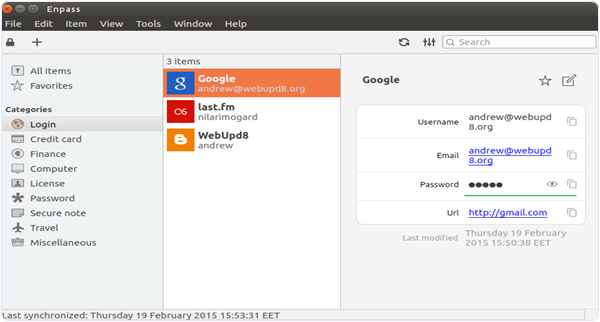 It is an open source and free password manager. We only need to remember one master password or we can also use a key file to open the database or we can combine the both methods for enhance security. It is light weight portable tool which we can take easily with in USB drive. So these are few best password manager for windows which are trusted and also helpful to remember passwords.